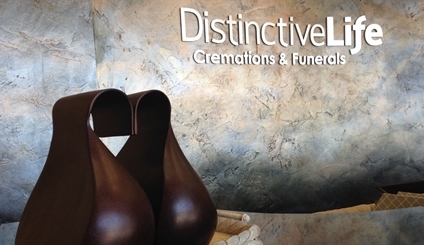 Distinctive Life is a Texas-based funeral and cremation company. We handle their television and internet video work and have shot testimonial and narrative commercials. 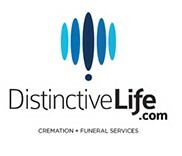 "The Distinctive Life story is about you, not us."